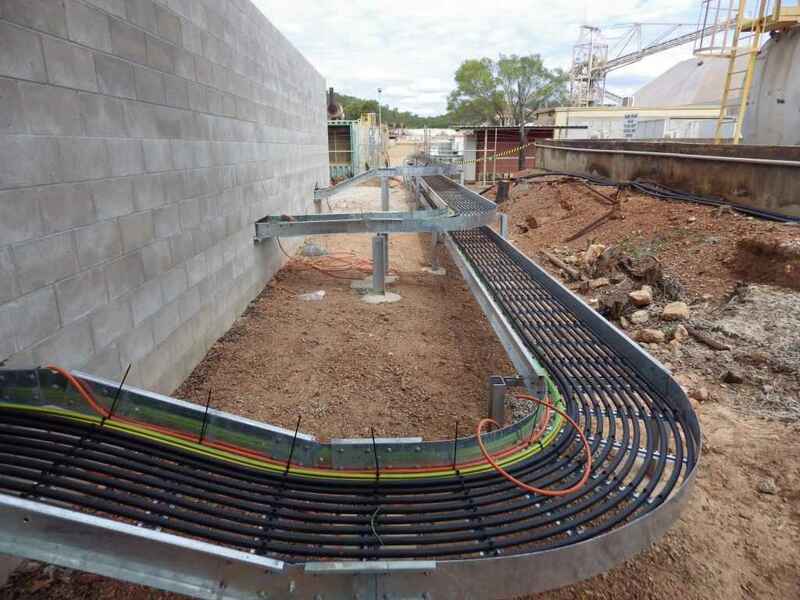 Petro Min Engineers performed the engineering for the High Voltage system upgrade at Evolution Mining’s Pajingo mine in Queensland. 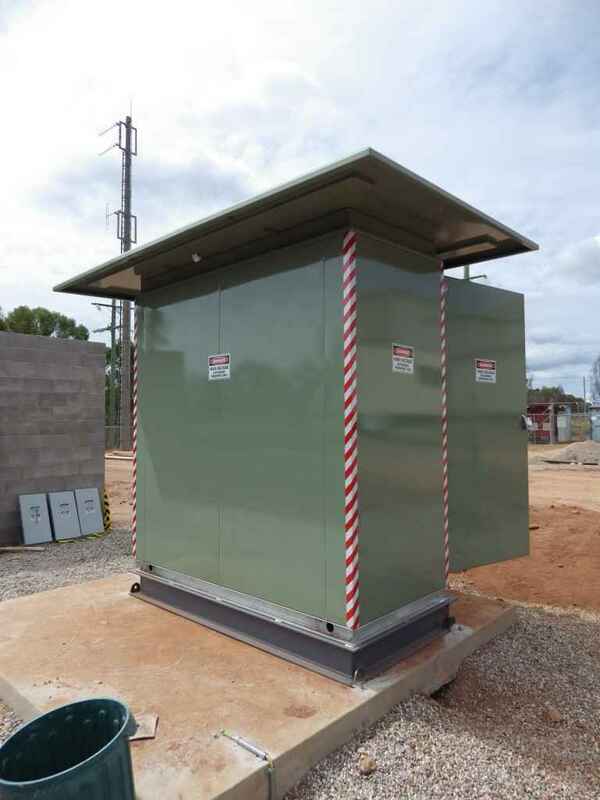 The works included a new 11kV switchboard to feed three new 11kV / 415Volts 750 kVA transformers and the associated cabling, earthing grid design and protection relay settings. Petro Min Engineers provided the equipment specifications, site design drawings, protection relay settings and installation scope of work. PME also provided the RPEQ registration and certification required for this project.